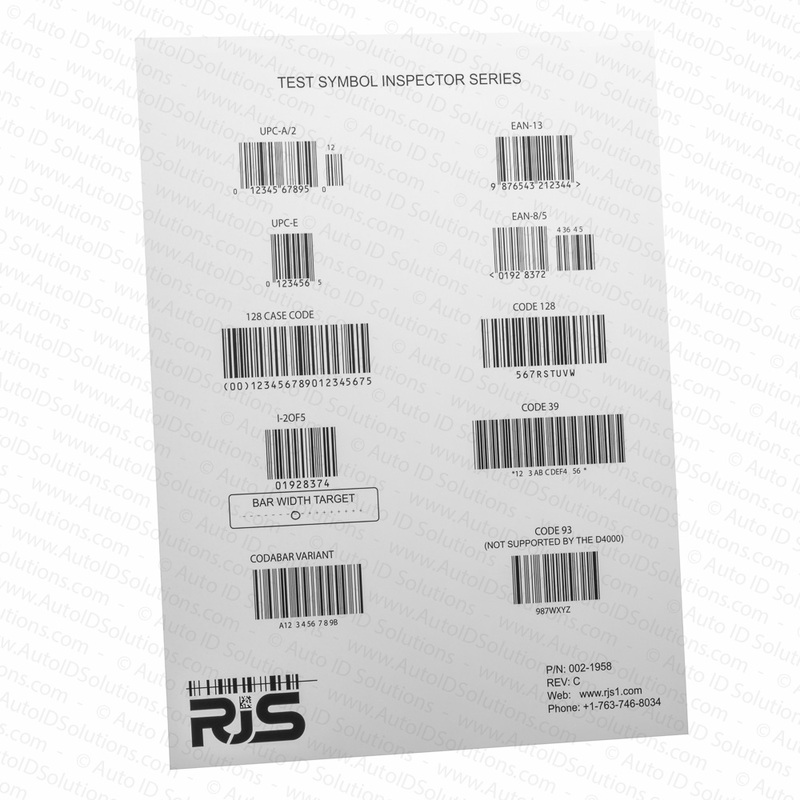 RJS Test Symbol (Multiple Bar Codes) Sheet is intended to be used to ensure that your bar code verifier is able to properly decode different types of bar codes. It is NOT to test the accuracy of your bar code verifier. 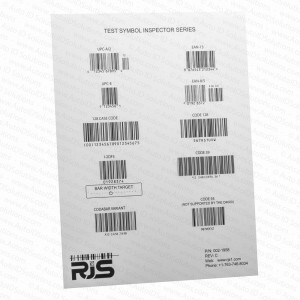 Please see our GS1 Primary Test Card standards if your quality system requires periodic validation that your bar code verifier is accurately grading bar codes.